completely implement our five year business plan. workers, other charities and organisations, manage our Essex County Council contract, ensure our continued regulatory compliance and keep all relevant paperwork updated. We hope this person will have experience with Camphill or a similar setting. We need to address the issue of irrigation for the vegetables and can do this through harvesting rainwater from the barn roofs and also sink a bore-hole with an extraction license. 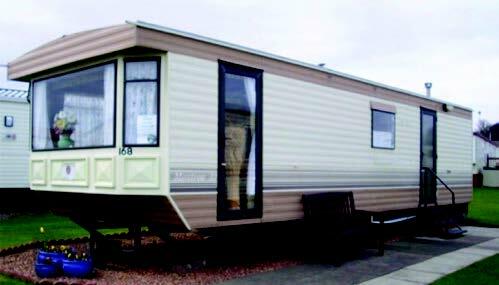 in a static caravan for students, long term volunteers or apprentices. We have a secluded pitch in the woods with its own vehicle access waiting for the caravan. 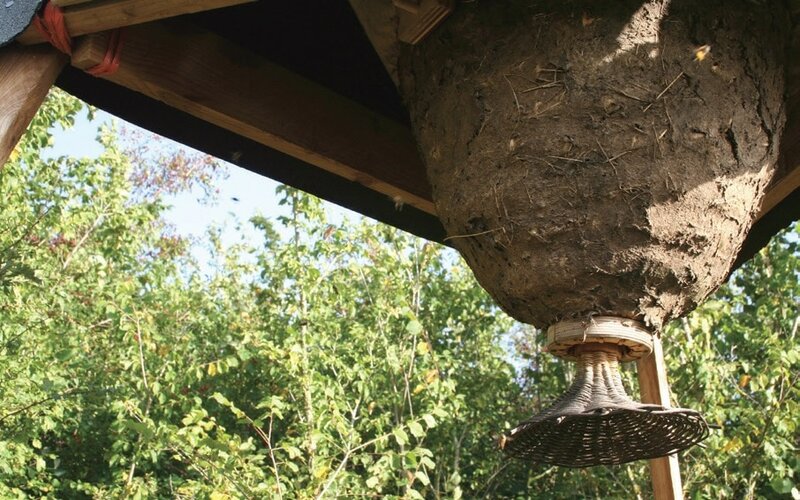 At least three more Sun Hives will be made to give homes to local swarms. One acre of grassland will be put into wild flowers for all pollinators and other insects. With the increased production, we can now justify a simple farm shop which will initially open once or twice a week and when the farm is hosting events. The shop will link to the veggie store and sell vegetables, beef, lamb, eggs, craft items and knitting yarn. It is adjacent to our car parking area and will further connect us to the local community. area and a simple canvas dividing wall. One boar, one sow and all the necessary fencing and water supply to develop a ‘strip grazing’ system for these outdoor pigs. We are aiming to feed the pigs from produce grown on the farm. 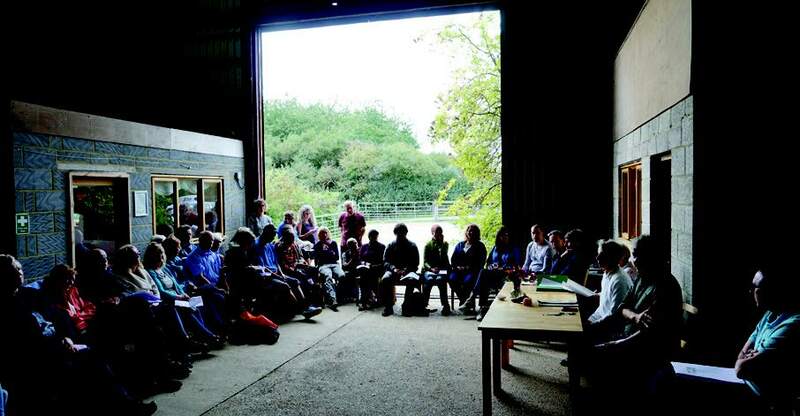 ​We host a wide variety of groups on the farm and sometimes there can be over forty people present in one day. We currently have to split up to eat and this creates divisions. So, we are planning a large indoor atrium style room which spans the existing kitchen and craft room to provide a practical, multifunctional space for up to fifty people at any one time. ​The room will be available for local groups to hire for their functions and also create a practical workshop space on days when the weather is unfavourable. In the winter we will be able to eat our lunch next to the cows! shallow ploughed an extra acre for future vegetable growing. It has been planted to green manures to improve the structure and nutrient levels in the soil. Once we have the student accommodation, veggie storage, water supply and farm shop ready we can then turn our attention to this extra acre. 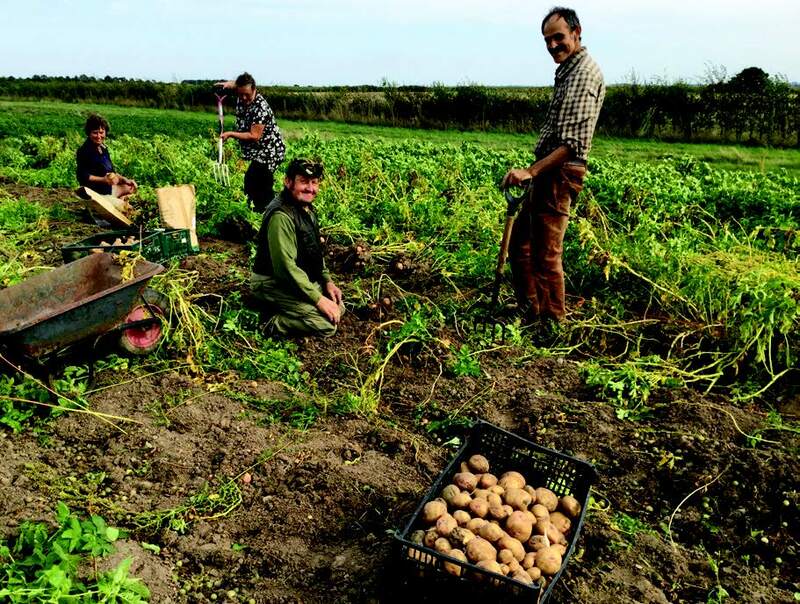 It will have another poly-tunnel and besides producing food for eating it will also grow Demeter certified seed for the Seed Co-Operative in Lincolnshire. 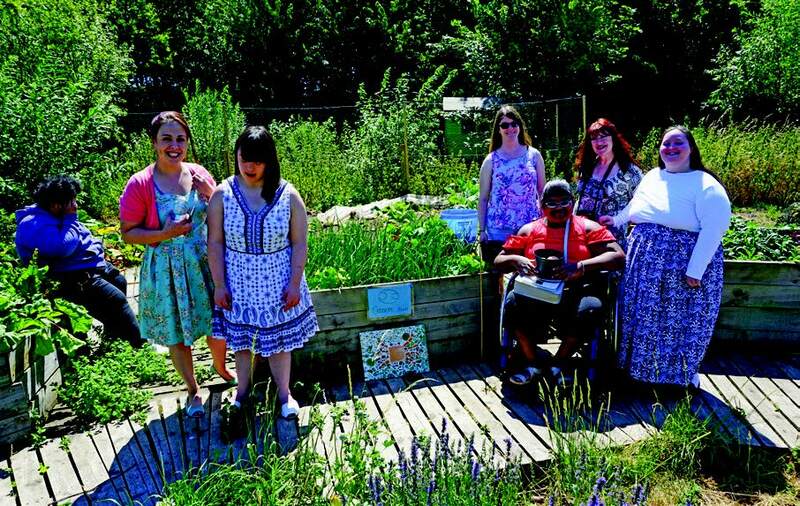 The celestial garden is also looking for a new gardener to grow herbs, cut flowers and small scale vegetables.